 ADELAIDE, Australia (AP) — Karrie Webb’s quest for a sixth Women’s Australian Open title began with a 5-under 67 at The Grange, leaving her two strokes behind early clubhouse leader Jodi Ewart Shadoff on Thursday. Ewart Shadoff had a bogey-free 65 in calm morning weather which included four consecutive birdies from the seventh through 10th holes. Webb, who was tied for second with Madelene Sagstrom, started on the back nine and was 4-under through eight holes. Her only bogey came on the par-4 sixth hole. Defending champion Jin Young Ko was among those tied for fourth with a 68, as were Americans Kristen Gillman and Jackie Stoelting. British veteran Laura Davies shot 74. No. 1-ranked Ariya Jutanugarn had an afternoon tee time.